Sainsbury’s hold different types of sales and events throughout the year and one of the biggest has to be the Baby and Toddler Event. This page is designed to keep you updated with information on when the event goes live. In previous baby event’s that Sainsbury’s have held, there has been many sales and offers such as clothing, baby food, accessories, nappies and so much more! When is the next Sainsbury’s Baby Event in 2019? If the baby event goes live this April 2019, then this is where you want to be. Once we’ve received details our editors will post all of the information below. Where to find the baby event when it’s live – Once the event has gone live you’ll be able to find all the the best deals here on Sainsbury’s Official Website, if anything changes during this then like we’ve said above, we’ll post all of the information in the section below. I cannot wait to see what they offer when the event goes live, hopefully they have some really good deals. My lord, theres so many baby events going live, I’ve spent too much money already I’m sure if Sainsbury’s have a good deal I won’t say no, oops. The Sainsbury’s Baby Event has now gone LIVE, go and get yourself a bargain! Ive just bought some really good deals! 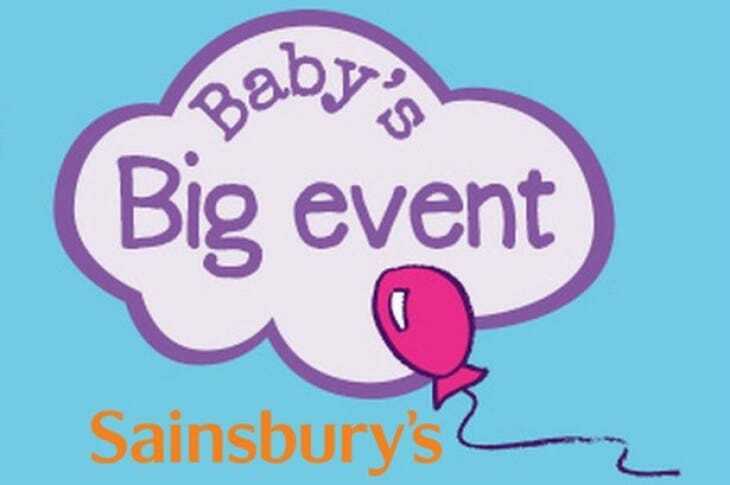 The Sainsbury’s big baby event is expected to start tomorrow, Wednesday 16th January. They join a number of retailers launching baby events this week including Morrisons and Boots.